Check out our new model specials! 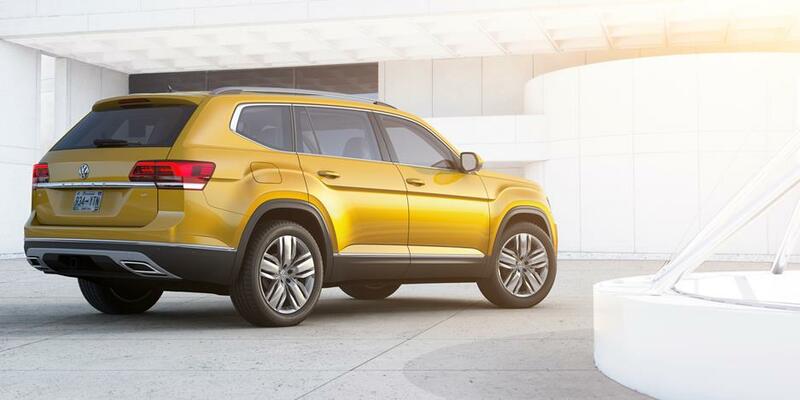 These are updated monthly with new and exciting programs from Volkswagen Canada and exclusive Owasco Volkswagen offers! Don’t miss out on some of the best deals in Durham Region! Looking for a new model but it is a little out of your ideal price range? Take a look at our demo models! These are vehicles that have been lightly used as a demonstrator, giving you a practically new vehicle for a lower price! 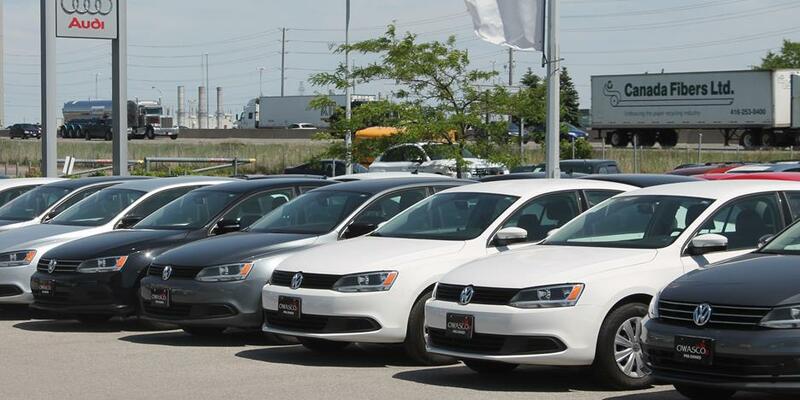 Did you know that we are the highest volume VW dealership in Ontario? We do this by having very competitive pricing and a dedicated team who is ready to find you the perfect vehicle. Check out what we have on special this month! 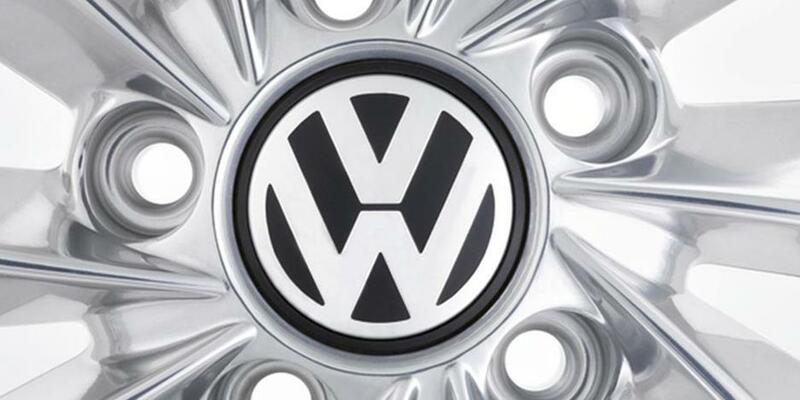 Taking care of your VW is a breeze with Owasco Volkswagen. Our factory trained technicians are ready to help you with whatever questions or concerns you might have! Check out our seasonal specials to keep your VW in perfect condition! Most people drive close to 20,000 km a year! 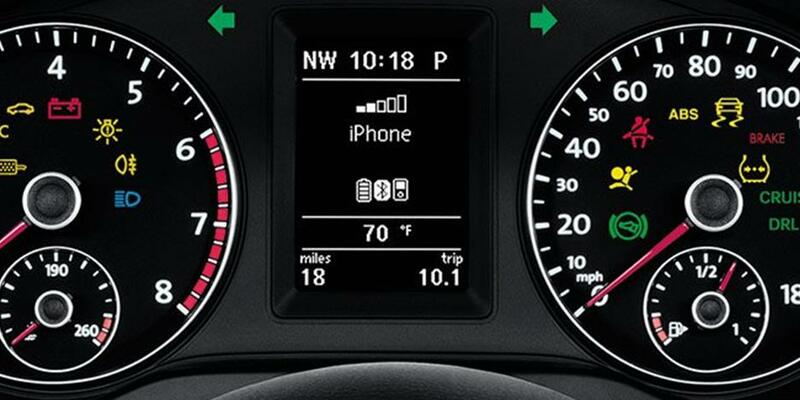 That’s a lot of time to spend in your Volkswagen. 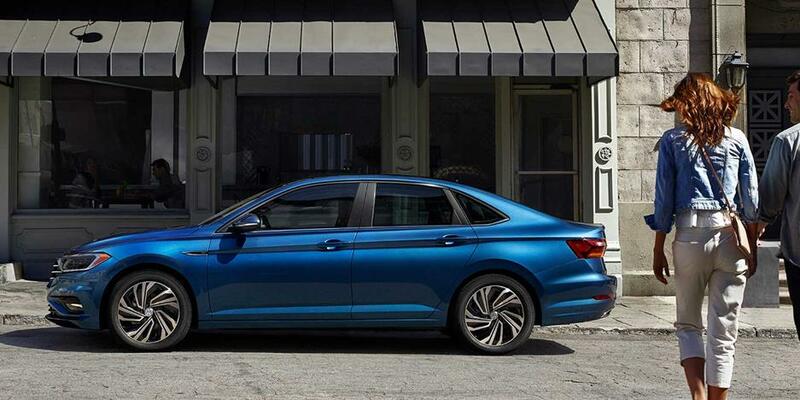 Customize your VW to fit your lifestyle perfectly. We have Sunshades, Trunk Liners, Monster Mats, Seat Covers, etc. Check out our monthly specials! Welcome to our TDI Owners Club! 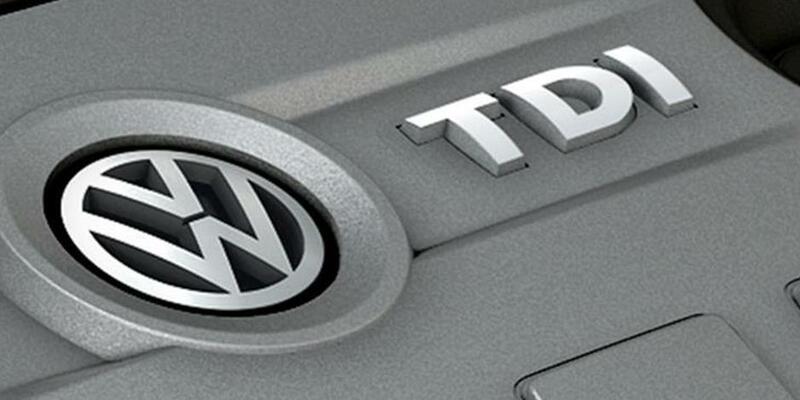 Come here for everything you need to know about TDI’s. You can check out the TDI’s we have for sale, as well as TDI specific service & parts specials.